Hi guys. I'm back with more beauty and makeup posts after a bit of hiatus. I've acquired a few more hauls since then and will be posting them in the coming days. For today, I have K-Palette products that I bought from Luxola online. I must say that I'm getting obsessed with the website right now. 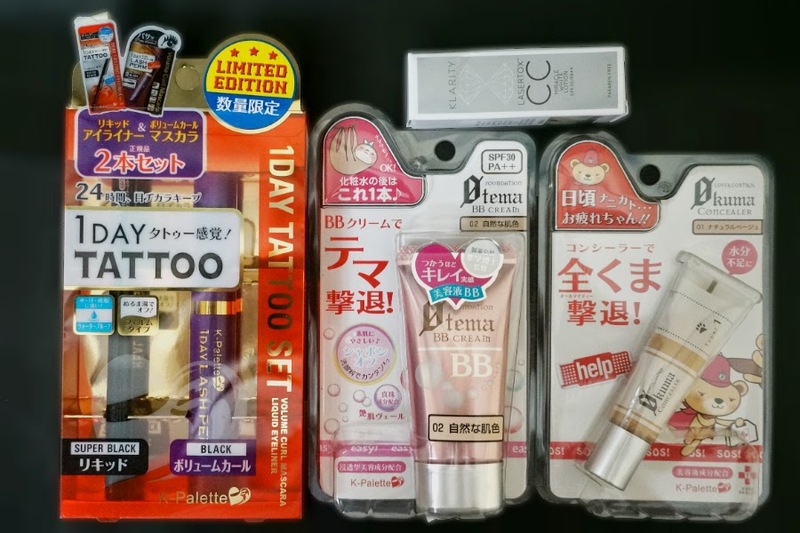 They have a wide selection of Asian cosmetics that I normally would not have access to. They offer Free Shipping to the Philippines for any purchase. What's more, they have great promos and discounts, so you get value for your money. If it's up to me, I would buy a lot more from them, but I'm limiting myself to one purchase per month. Includes Eyeliner (Waterproof, Super Black) + Volume Curl Mascara Set. Get it HERE. K-Palette Real Lasting Eyeliner - Waterproof film type eyeliner with fine tip micro-fibre, high water-resistant polymer molecule and unique conditioning formula keeps the eyeline intact all day. K-Palette 1 Day Lash Perm Volume Curl Mascara - Sees the introduction of the acrylates polymer, a curl keep polymer that enables eyelashes to curl instantly, with a single stroke. 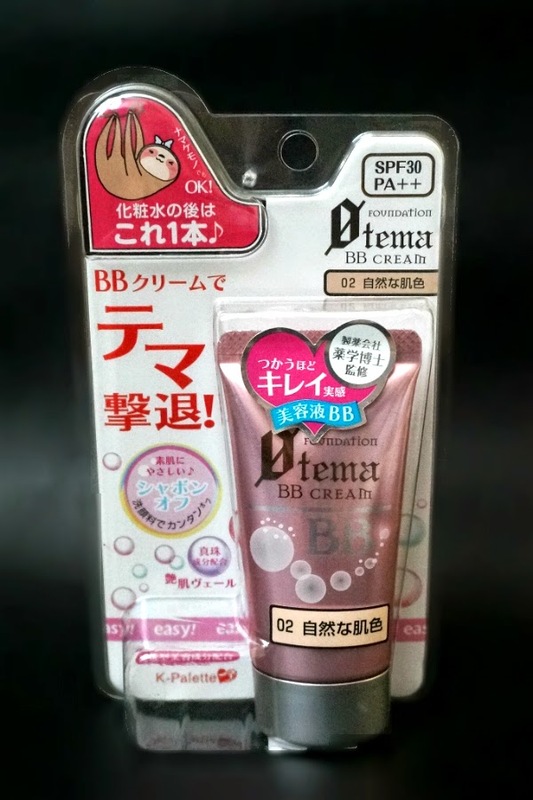 This creamy, lightweight BB cream covers imperfections, dispels discoloration and takes care of other skin problems whilst evening out skin tone. Get it HERE. 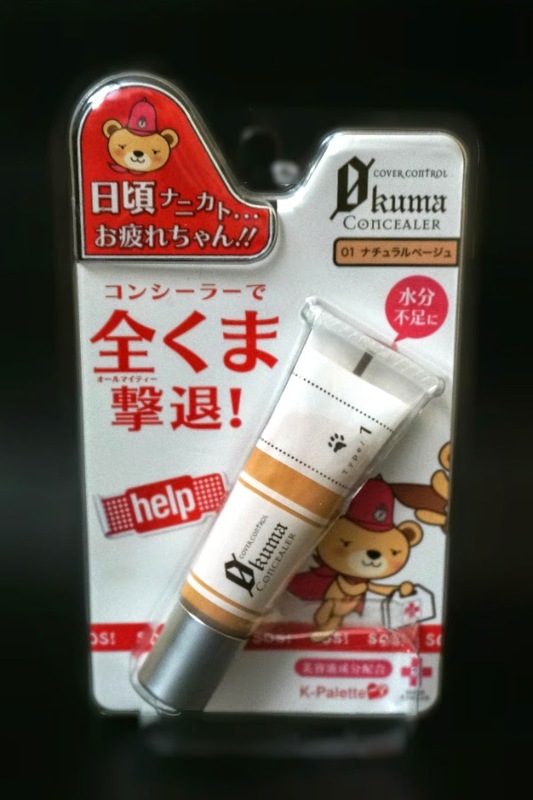 K-Palette Zero Kuma Cover Control Concealer is the latest addition to this makeup range and works to hide under-eye dark circles, skin discoloration and fine lines naturally and flawlessly, leaving your eyes instantly looking more awake after applying. 01 Natural Beige - Conceals Dark Circles - Contains special hydrating ingredients: Hyaluronic Acid, Water-soluble collagen, Rose water. Get it HERE. 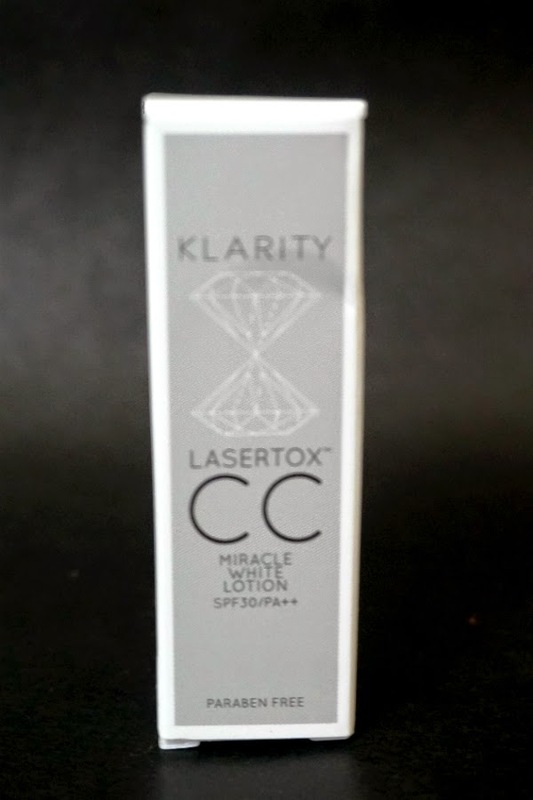 This CC Miracle White Lotion helps to restore your beauty as it has an instant whitening effect on skin tone. Get it HERE. First Impressions: I'm very happy with this K-Palette haul. I got a great deal with the 4 full-sized products and a CC cream sample for only a little over Php 1200. It's good that I picked the right shade for the BB cream and they gave me the right shade for the concealer. 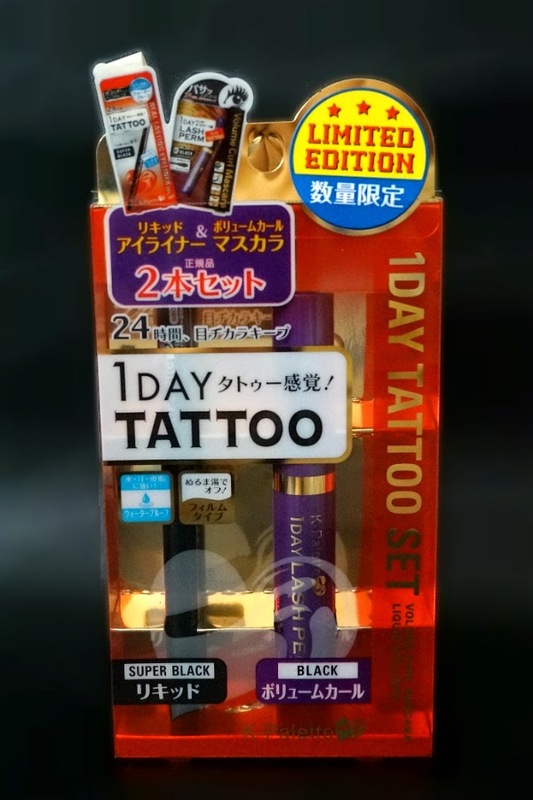 I'm particularly excited to try the 1 Day Tattoo Eye Liner because its been raved about for ages. Can't wait to try these out!